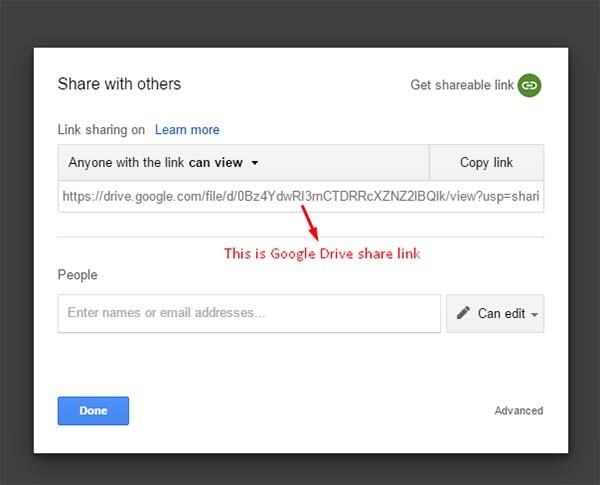 This tool will only work for files that you UPLOAD to Google Drive and uses the following permissions to share: "Public on the web" or "Anyone with the link". 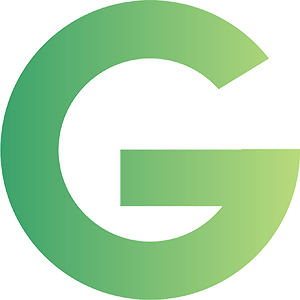 This tool will not work for Google Documents (Documents, Spreadsheets, Presentations, etc.) that created inside Google Drive. 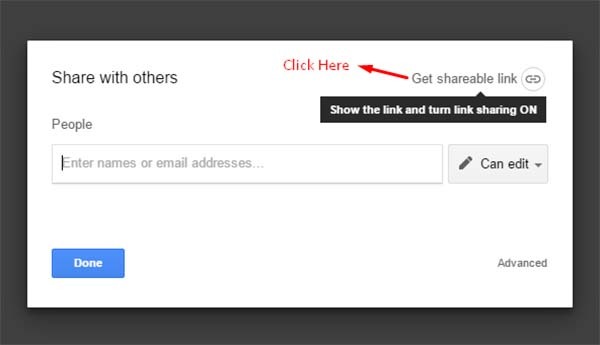 If you want to create a direct link for Google Documents (Documents, Spreadsheets, Presentations, etc.) 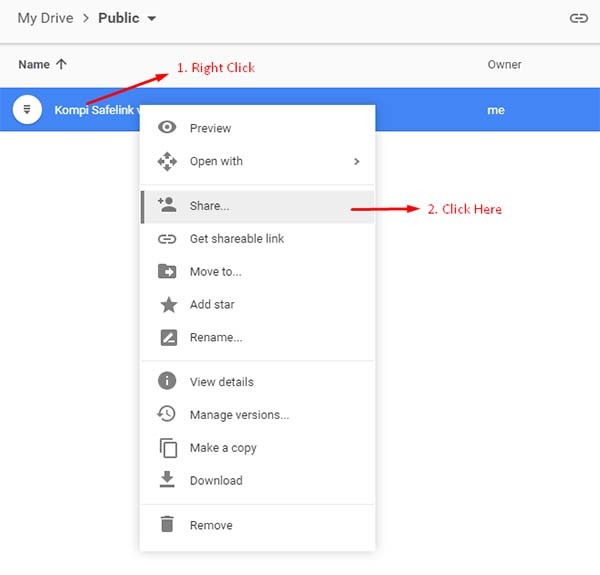 that created inside Google Drive, first download them to your computer then upload that file back on to Google Drive. Step 3: Make sure the dropdown is set to one of the "Anyone with the link can view" or "Anyone on the internet can find and view" options, then click "Copy link". Google limits the amount of traffic to a files? Google limits the amount of traffic to a files? Get any error of limitation of download files on Google Drive? Here the solution. What's up with the all the ads? What's up with the all the ads? I know the ads are annoying, but this is just an attempt to get help from loyal gdirect users who appreciate this service so that the gdirect domain is always live so that this tool can continue to use. Thank you for your support and appreciation!